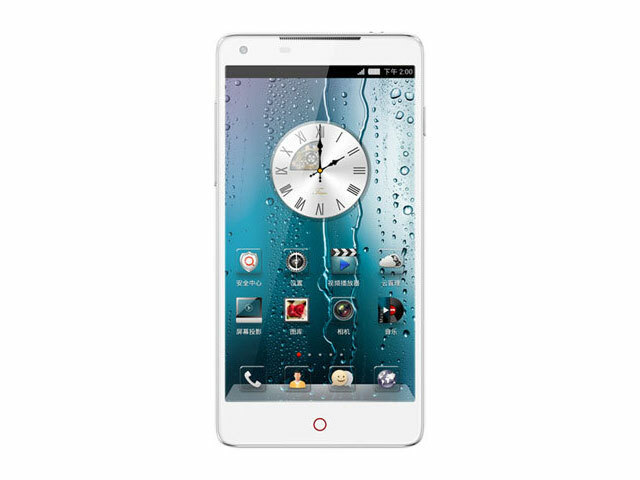 ZTE officially announced its Nubia Z5 phablet on December 26, 2013. It will make its debut in China, although we suspect it will surface in other markets around the globe, too. PLEASE NOTE: Due to this being an unannounced phone, specs are subject to change numerous times up until the official announcement as more rumors appear.